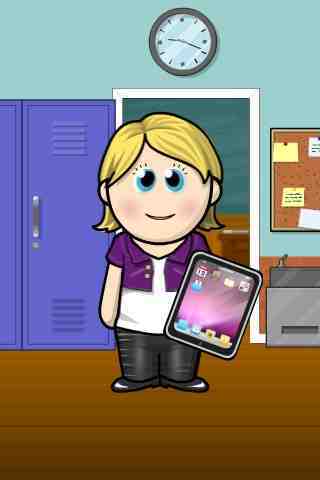 iTeach with iPads: Seven Days until Summer! As summer comes, so does the chance to reflect and BREATH. Make sure to check back often as I begin reflecting on what worked and what do not this year in my new school, new curriculum and 1:1 ipad initiative! With the help of my friend and fellow blogger, Roland with iPads, I have created an app using www.appguppy.com. 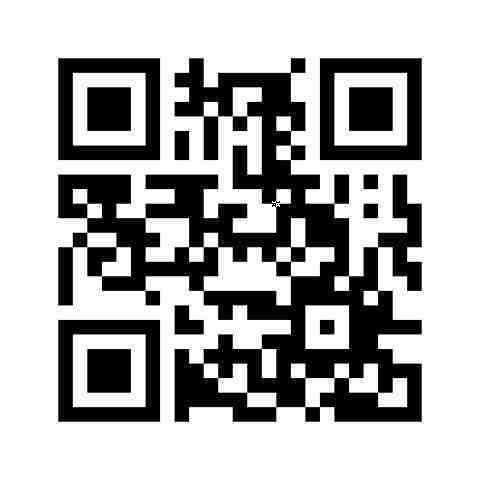 Just scan the qr code and follow the directions to download my app. What is black and white and scanned all over?